In the spirit of Christmas, people all over the world have begun counting down to the hearty cheers this festive period brings. During this special season, families usually take the opportunity to reconnect with life, laughter, love and warmth, as well as take advantage of the immense benefits that come with being able to spend more time with relatives and friends. We see strong emotional bonds being formed, nurtured relationships, enhanced communication, improved sense of wellbeing in children, and an overall happy state of mind. While the season comes with such happiness and joy, it is sometimes easy for families, especially in Lagos, to get lost in the hustle that day-to-day activities bring, forgetting what savouring precious moments is truly all about. There are rarely any opportunities for families to enjoy time together doing the things they truly appreciate, especially as it is often difficult to manage the diverse interests of members of families. Some families have however tried to manage the hyperactivity of merging individual family interests in the spirit of bonding by navigating several locations, plying through the rowdiness of malls in attempts to curate multiple experiences that are favourable to all. 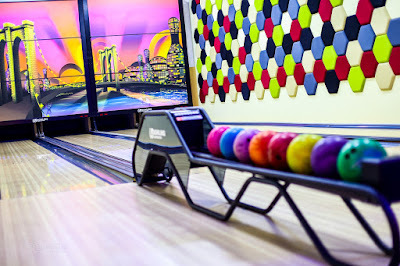 With this in mind, Twinwaters Lagos was created as a centre that encompasses luxury dining, gaming and relaxation activities to suit these diverse interests. 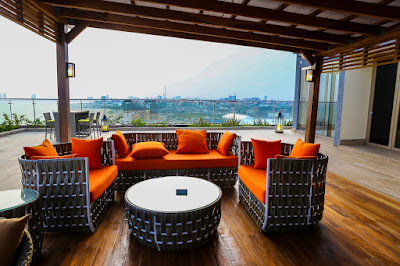 Twinwaters is the first of its kind premium ultra-modern entertainment facility in Nigeria, spanning five floors with scenic views of the Atlantic Ocean. It boasts of two fine dining restaurants – 788 On The Sea and Chai Tang, a cinema, Rufus & Bee, the biggest and only first-rate gaming arcade in the country, The View, a rooftop bar with scenic views of the ocean and a classy events hall called The Maradiva, which comprises five modern event suites. 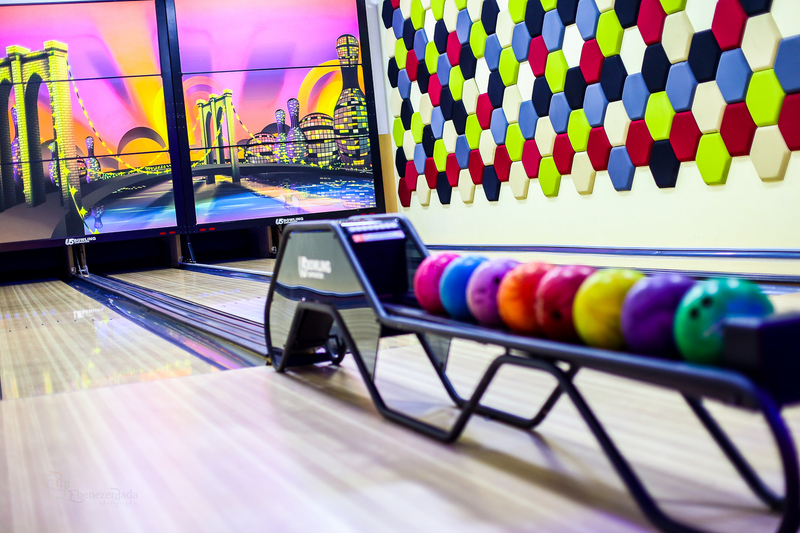 This means that now, families can have the option of exploring different fun activities within one premises! Take advantage of the Twinwaters’ all-encompassing experience to create or strengthen your family bond this season. This should be on your must-see locations this holiday in Nigeria! 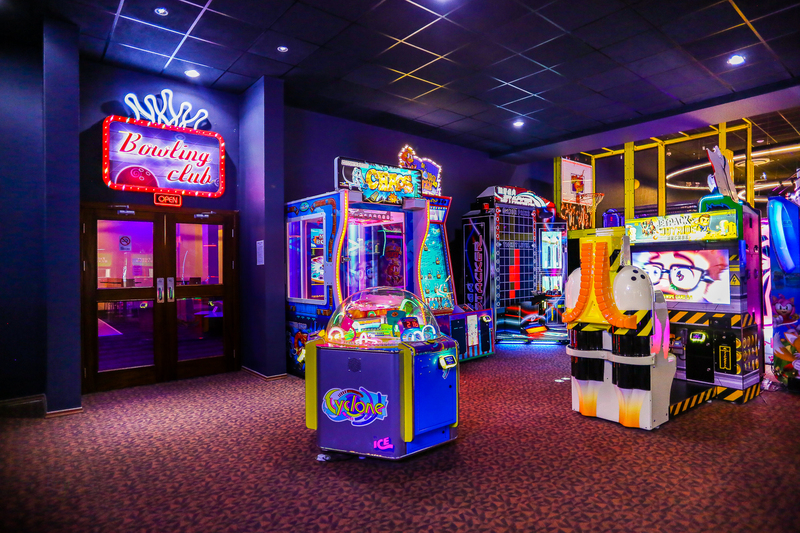 You and your family can play loads of arcade games at Rufus & Bee or even decide to go bowling! 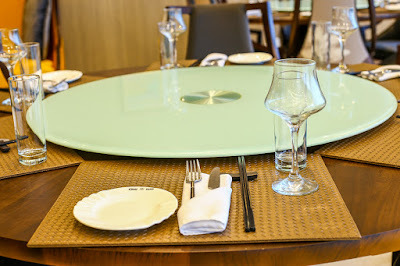 After which you can all choose to enjoy either an endless seafood menu at 788 On The Sea, or an exquisite traditional Chinese lunch at Chai Tang. The day does not have to end there as you can also catch a movie at the cinema right after. 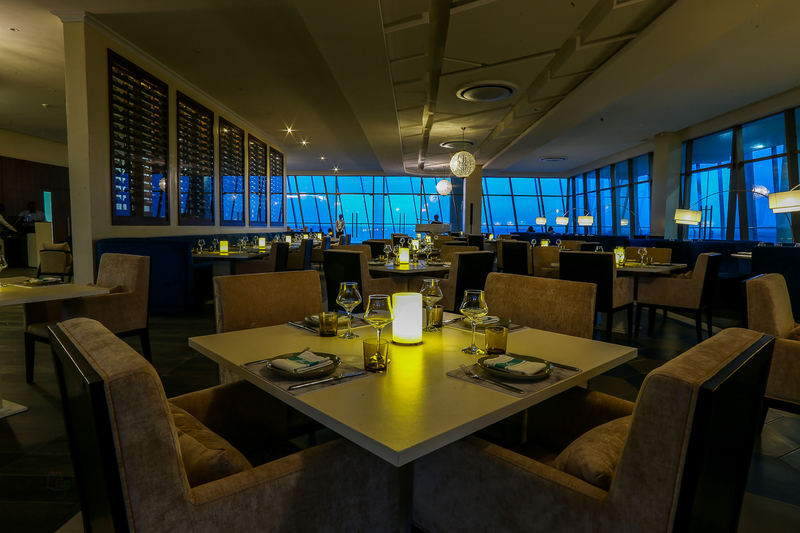 Alternatively, the evening could be spent basking at The View Rooftop over cocktails and finger food. Whatever catches your or your family’s fancy, an establishment like Twinwaters ensures the essence of everyone’s happiness is nestled within the entertainment centre this season. The various facilities within Twinwaters diversely capture both young and old, and help friends and family share the best of times together.